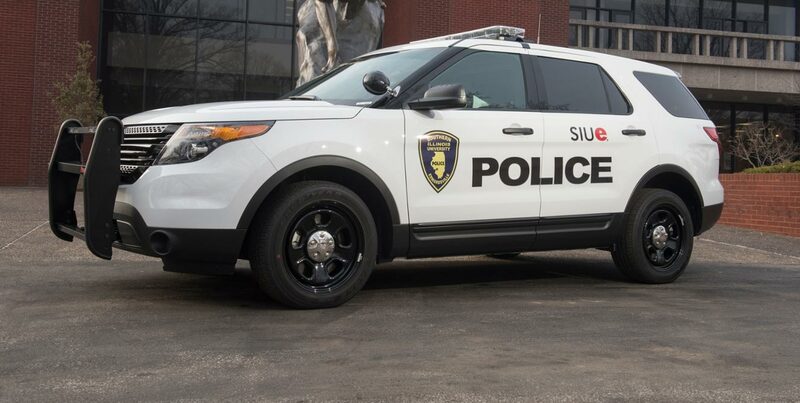 Jump-starts to inoperable vehicles are available through both the SIUE Police Department and Parking Services, whose vehicles have battery boosters to assist with dead batteries. Before a jump-start is attempted, the person requesting the jump-start must sign a Vehicle Assistance Release of Liability form. This service is provided at no charge.